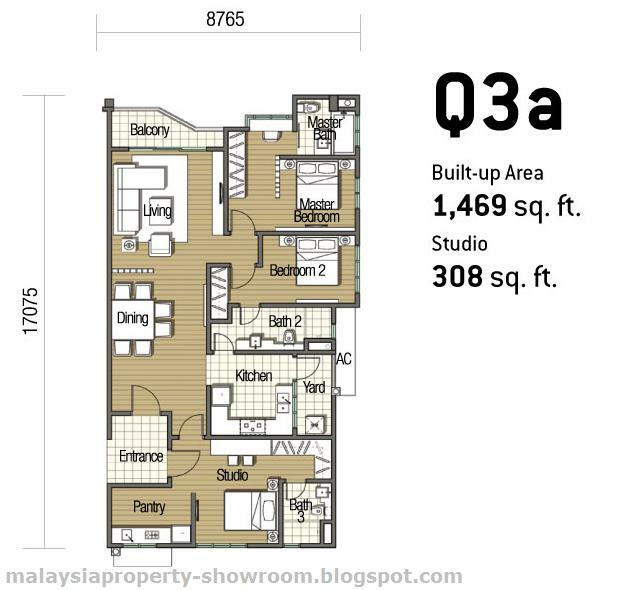 Olives Residence is located at Subang, the residential project of Subang Olives. 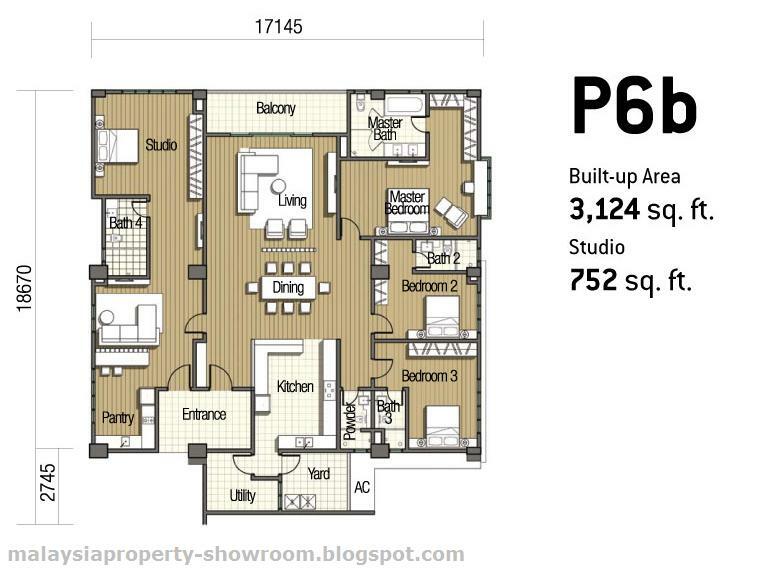 The 17-storeys condominium consists of 314 units and each unit has a built-up area from 1,469 to 5,535 sq.ft. 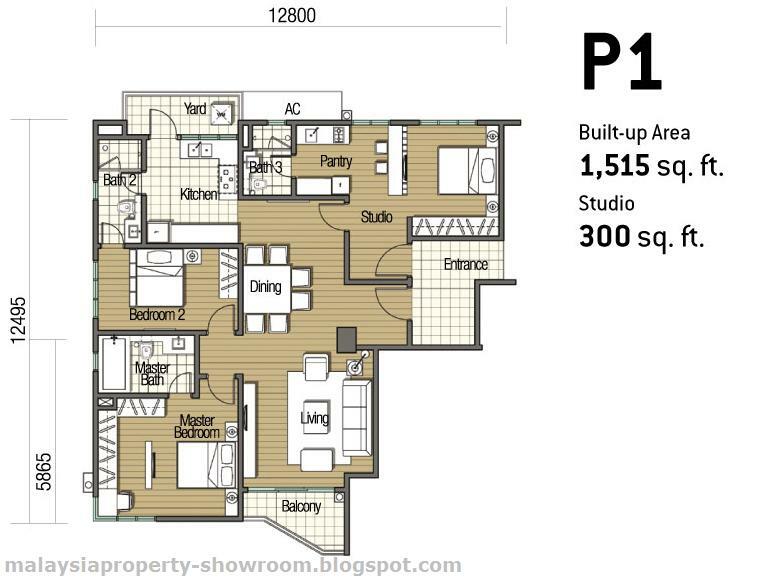 There are 15 individual layout designs. 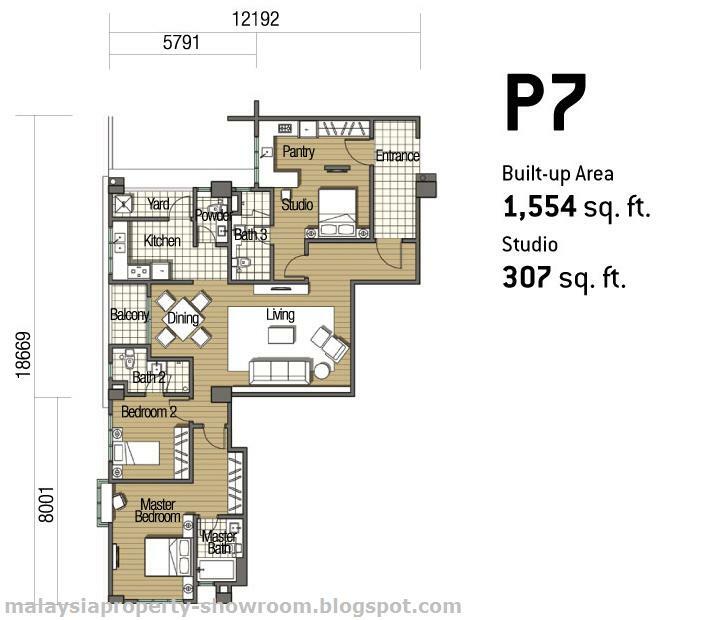 Olives Residence is easily accessible via Federal Highway, Lebuhraya Damansara-Puchong (LDP), New Klang Valley Expressway (NKVE), KESAS Highway and the New Pantai Expressway (NPE). 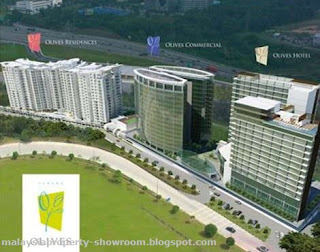 Nearby amenities include shopping malls, commercial areas, theme parks, medical and education facilities. 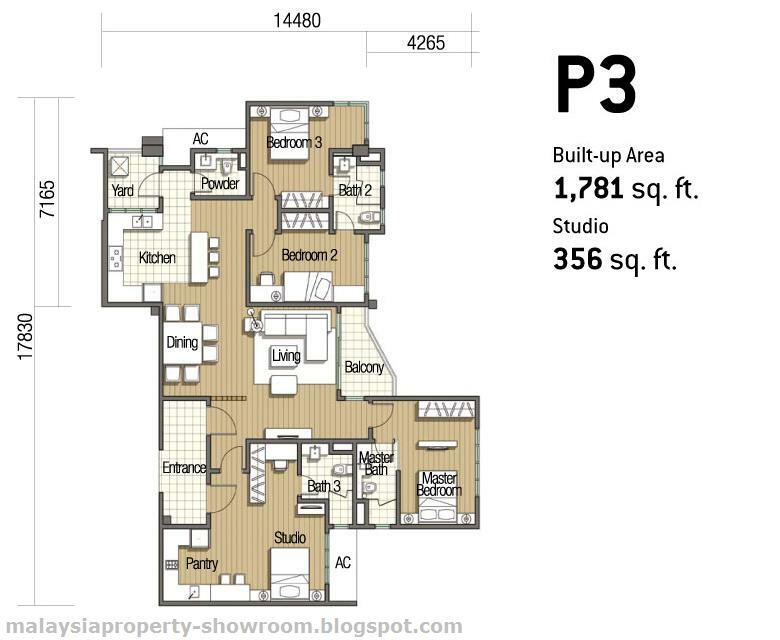 Facilities include Children's play area, reading room, gymnasiums, badminton court, squash court, tennis court, SPA, sauna, jogging track, swimming pool, wading pool, AV/TV Room, multipurpose hall, sports / games rooms. 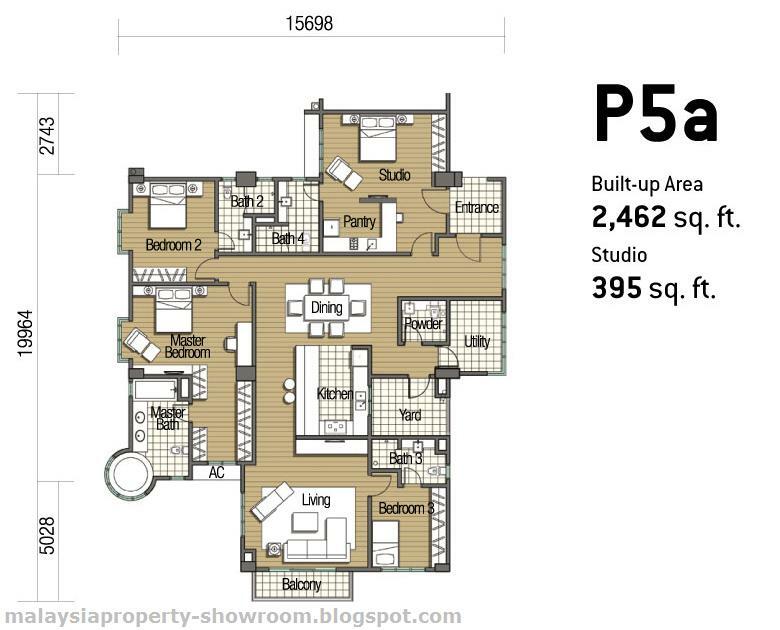 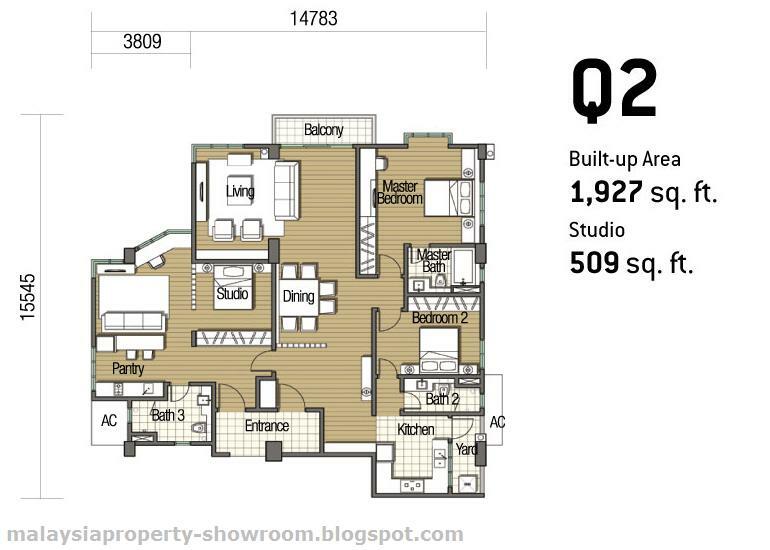 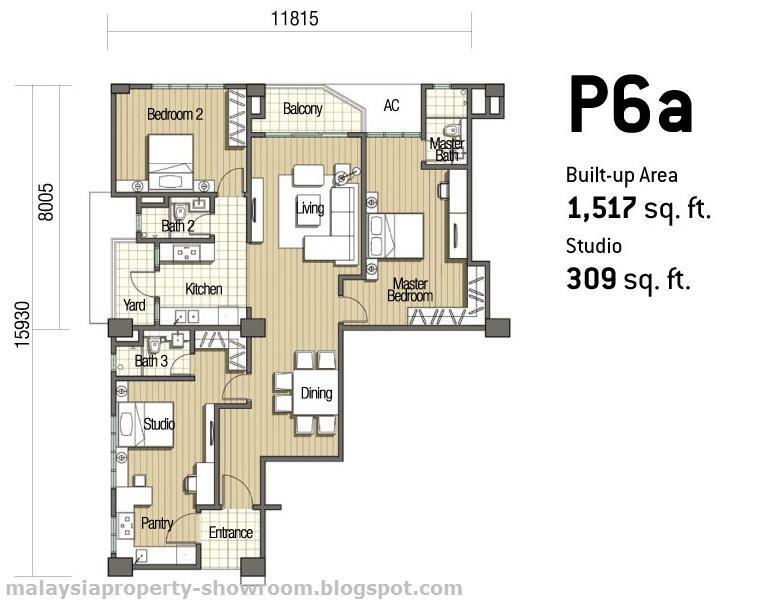 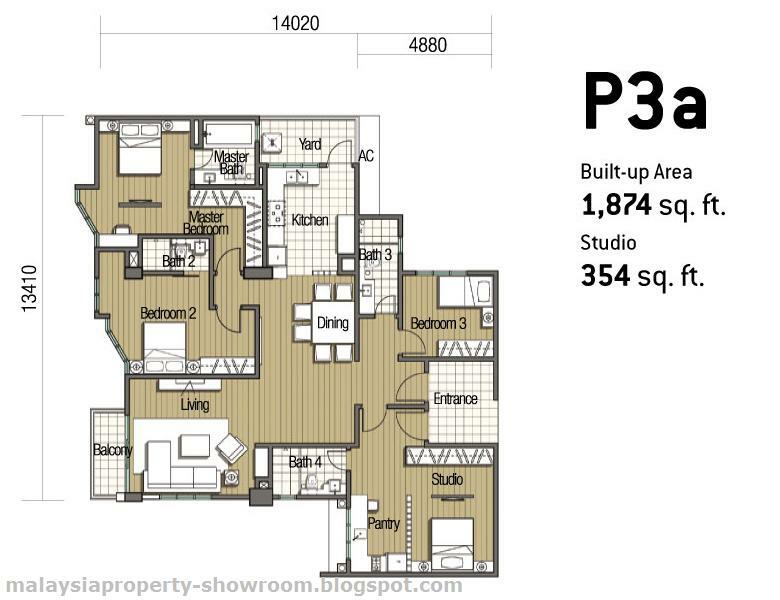 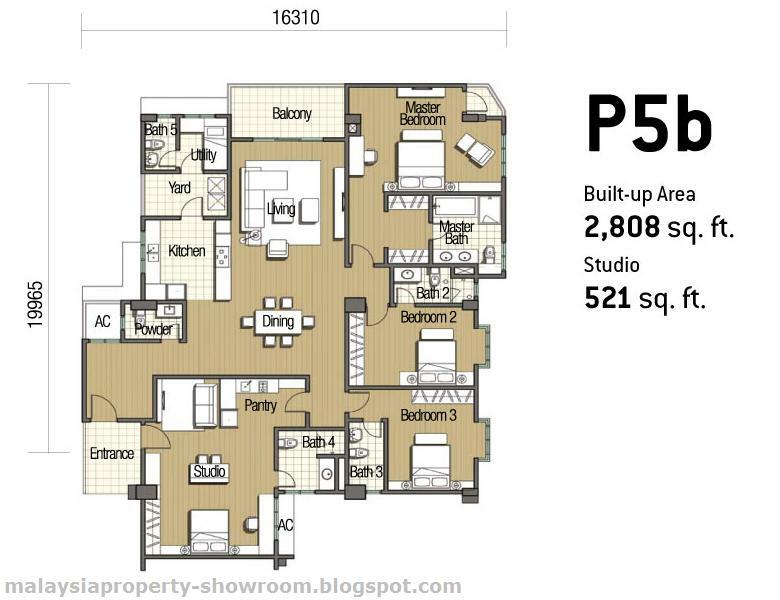 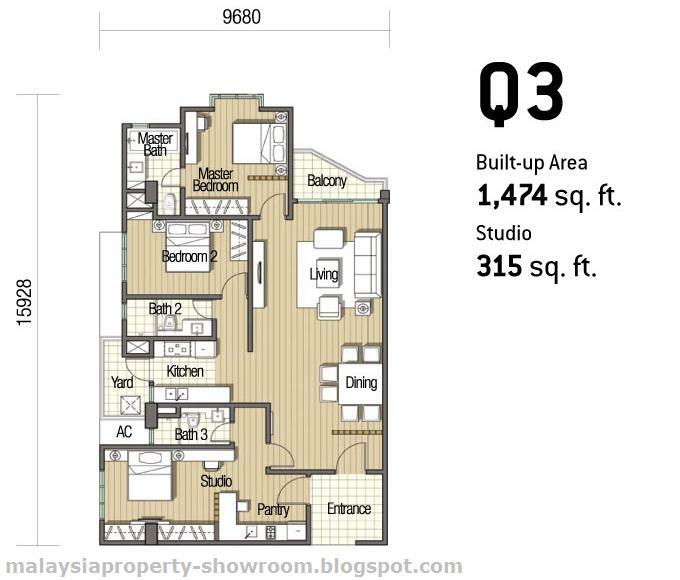 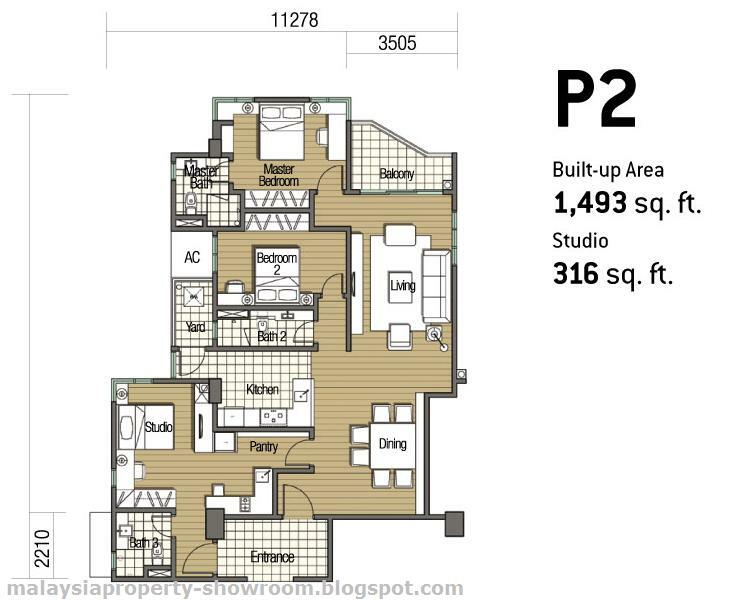 Built-up Area : 1,469 - 5,535 sq.ft.